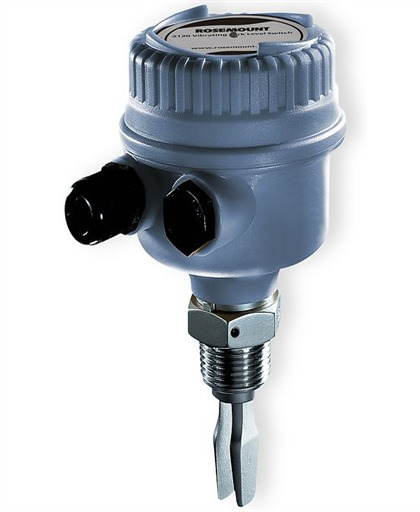 The Rosemount 2120 Level Switch provides easy to install, reliable level detection and control. 3rd party IEC61508 (SIL2) safety and hygienic certification with choice of outputs makes it suitable for a wide range of applications. 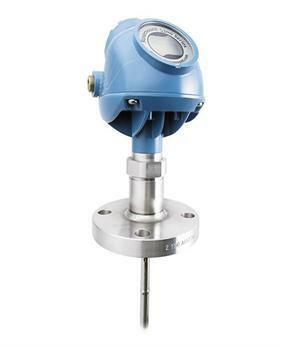 It has no moving parts, needs no calibration and is virtually unaffected by process conditions. Adjustable switching delay prevents false switching in turbulent applications. 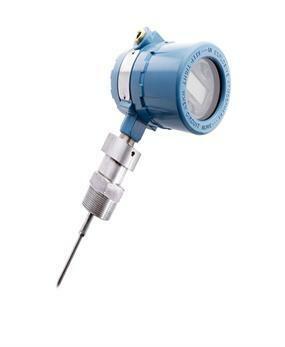 Understand what is going on with your process- the visible heartbeat LED provides device status and health, and magnetic test point provides an easy-to-use functional test.